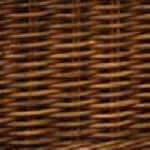 The highly sought after wicker furniture classic appeal comes from traditional victorian design. 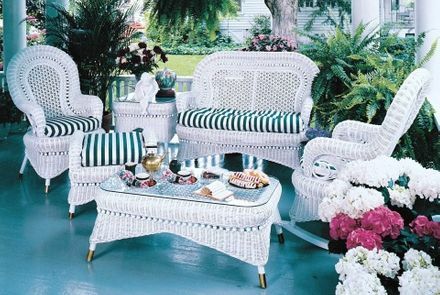 Wicker on the porch will always have a special place in our hearts and let the victorian wicker furniture set captivate yours! 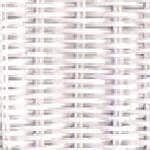 If you are looking to emulate that classic 1920's wicker look of flair and grace look no further. Hbo's Boardwalk Empire features this look to give you total picture of the rise of American home and design from the early periods. Endless amounts of scenes with main characters sitting in white wicker porch furniture, even brown wicker hand rubbed finishes for that time period were used. Create your Seating set that is perfect for your area, and entertain your guests in a fabulous wicker dining set to match!